Here’s an advance look at some of the “This Day in Geographic History” (TDIGH) events coming up this week. For each date, we’ve matched it with a map or visual, background information, and a classroom activity so you can plan ahead. Check out our Pinterest board for more resources! Prime Minister Fidel Castro oversaw the military response to the Bay of Pigs invasion, which resulted in almost 300 deaths (Cuban and American) and the capture of 1,202 members of Brigade 2506, the group that carried out the failed invasion. These prisoners were sent back to the U.S. in exchange for medicine and baby food. The U.S.’s failed attempt to overthrow the Cuban government permanently damaged relations and pushed the island nation closer to the Soviet Union. Map: Navigate the invasion from Mexico, Florida, and Puerto Rico with our interactive map of the Bay of Pigs Invasion. Background: Use this timeline of U.S.-Cuba relations to help students put the Bay of Pigs invasion in context. 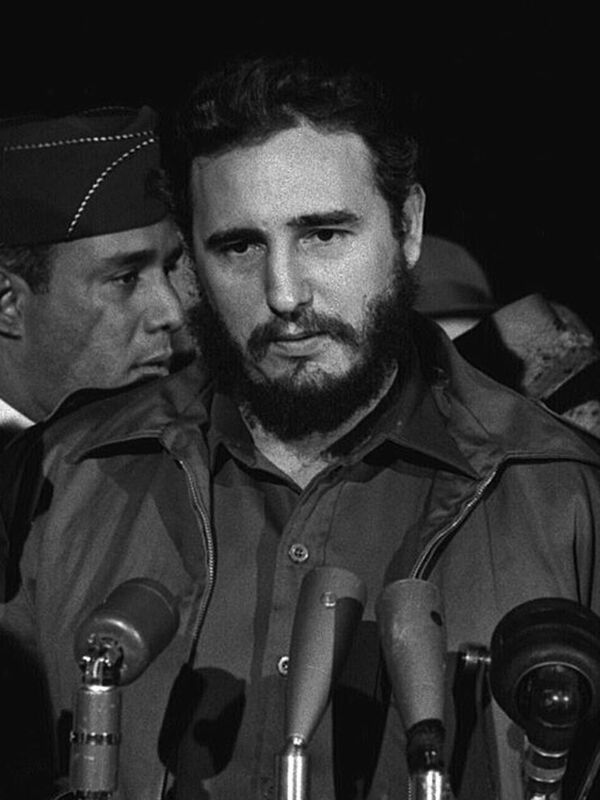 Activity: Use our activity to explore how the Bay of Pigs Invasion shaped the mindset of Fidel Castro. 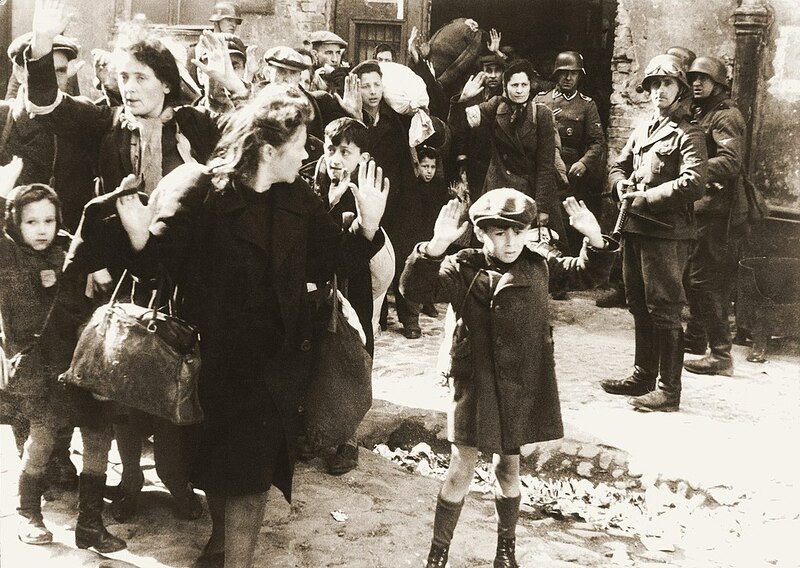 Polish Jews were captured by Germans during the suppression of the Warsaw Ghetto Uprising. Jews in Warsaw, Poland created an armed resistance to oppose deportation by the Nazis. Maps: Put the uprising in context with maps of Poland, Nazi-occupied Europe, and the Warsaw Ghetto itself. Background: Help students learn more about the Holocaust, World War II, and resistance like the Warsaw Ghetto Uprising with our interactive timeline of World War II in Europe. Activity: Have students listen to personal histories of survivors of the Warsaw Ghetto Uprising. Then, use this lesson plan to discuss the significance of the uprising and other resistance movements during World War II. 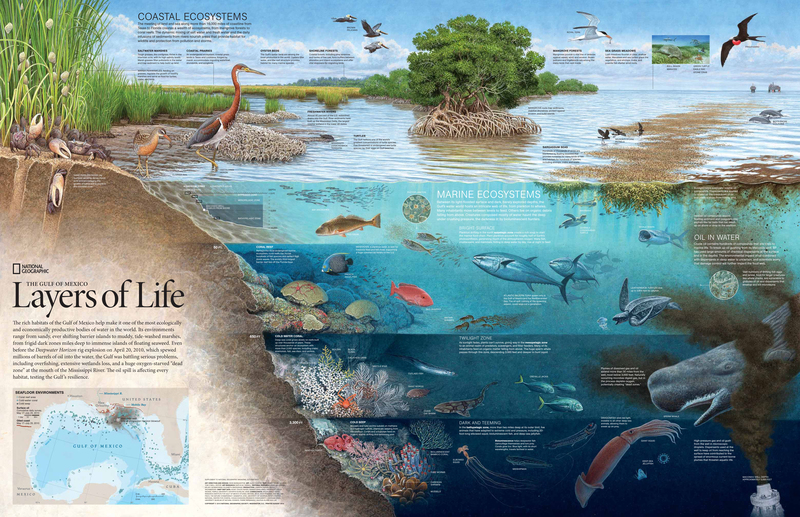 This gorgeous cutaway map displays “Layers of Life” affected by the disastrous oil spill that followed the deadly explosion of BP’s Deepwater Horizon platform. The explosion of an offshore oil platform in the Gulf of Mexico is largely considered the worst environmental disaster in American history. Maps: Zoom in on this map of offshore oil in the Gulf and download a map of its effect on the ecosystem. Background: What were the scientific lessons learned from the spill? Activity: Use our activity to simulate an oil-spill cleanup and evaluate how effective different methods were in cleaning up the 2010 spill. Founded by an environmentalist U.S. senator, Earth Day has evolved into a global holiday focused on protecting the Earth’s natural resources. Maps: Use our GeoStory to help students explore how people are confronting the challenges of climate change through individual choices, community involvement, and political action. Background: Use our resource to help students better understand Earth Day’s history and goals. 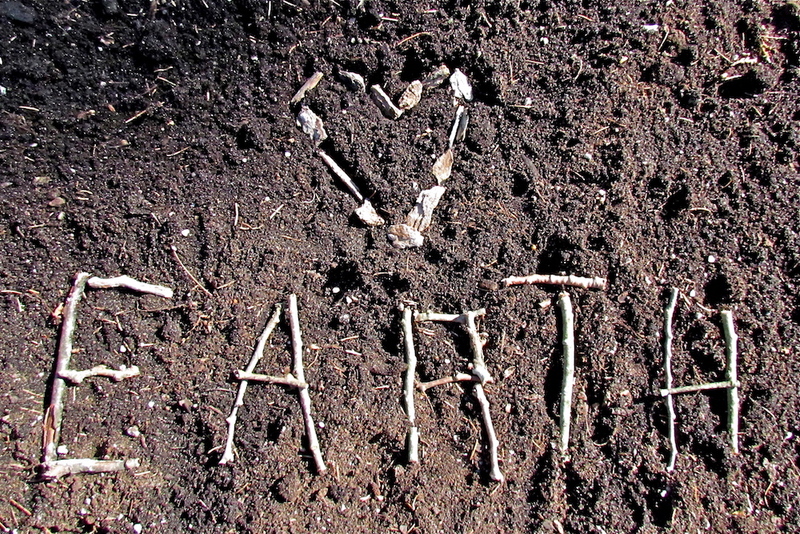 Activity: Have students take our Earth Day Quiz! and watch these video clips to discuss how Nat Geo Explorers are protecting the planet. Thousands of Americans rushed into about two million acres of unclaimed territory recently seized from “Indian Territory” by the U.S. government. Maps: Use these maps to illustrate the series of “land runs” that ultimately led to statehood for Oklahoma in 1907. Background: As many as 40 tribes, including the Chickasaw, Choctaw, Cherokee, Creek, Cheyenne, Comanche, and Apache, had already been relocated from traditional lands. Help students learn how the land rush made them even more marginalized.